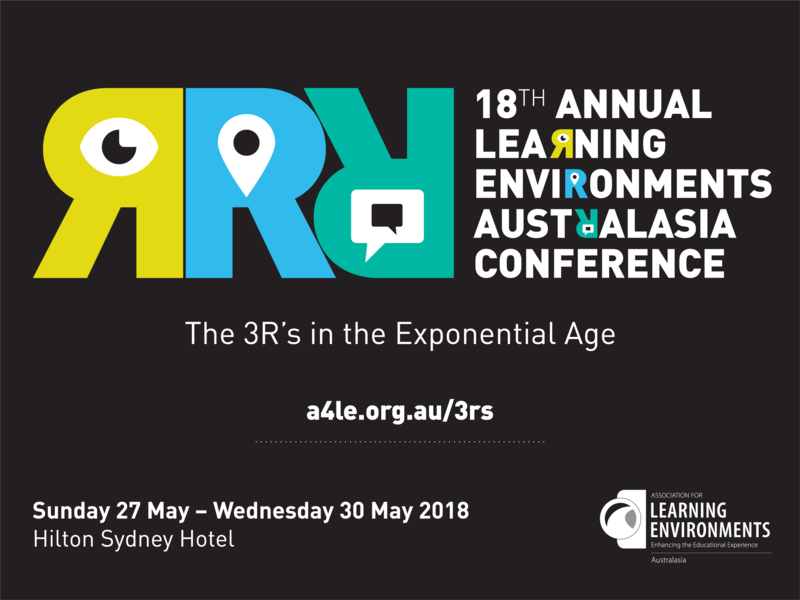 Learning Environments Australasia is a proud funding partner of the Innovative Learning Environments and Teacher Change (ILETC) Project. 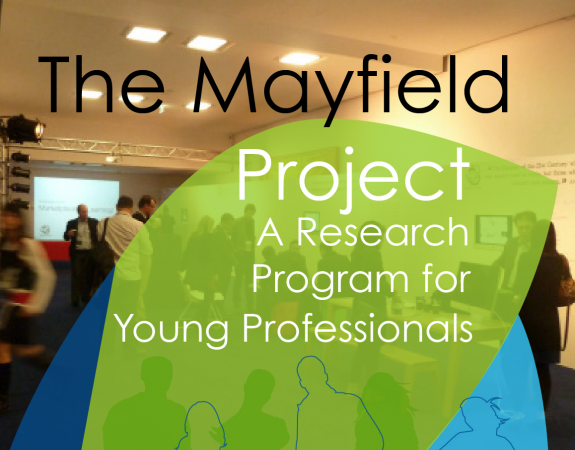 The Project's latest newsletter is out now. The ILETC Project explores how space enhances teaching practices by collecting a range of data from principals and teachers. This data will be used to design, test and implement practical tools and strategies to assist teachers in maximising learning in both physical and virtual environments. You can find out more about The ILETC Project here.